Challenge' which shows a contest happening between two young ladies using mobile phones on a rooftop of a house in an old ‘mohalla’ or an old residential area. One of the two contestants is the Airtel 4G girl; needless to say that the Airtel 4G girl wins hands down much to the amazement of the people gathered there. I do not need to go into details of the ad because the same has been embedded below, in case you are unable to view the video here you can view it on YouTube by clicking here. 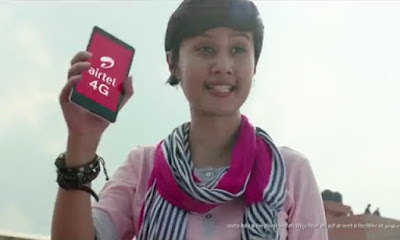 The ad ends with the Airtel 4G girl throwing a challenge – “If you can get a faster network than this (Airtel 4G) then your lifetime mobile bills will be free!” This ad was considered misleading and Bharati Airtel had to some explaining to do to The Advertising Standards Council of India; anyway I will not be discussing the case, because that is not the purpose of this post. I consider this ad and the other ads, which form a part of the campaign as a whole, very good and effective and would like to talk about it. There are two reasons why I like the 'The Airtel Challenge' ad; one is from the marketing communications point of view and the other is cinematic. The first thing that struck me was that the ad was bold and had a clear focus or a clear proposition – The Airtel 4G network is faster than any other network; the contest that is shown in the 'The Airtel Challenge' television commercial (TVC) very convincingly reinforces its claim. The ad also implies that their competitors as technologically backward who have not advanced to 4G. Cinematically speaking, the entire ambience of this film has been beautifully created – the selection of the rooftop location, positioning of the crowds and everything that you see in the TVC has been designed and executed very well. 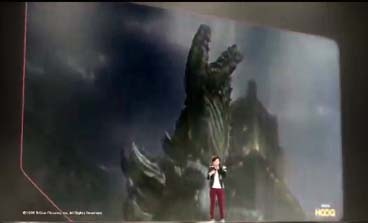 The ad begins with establishing the setting for the contest which creates interest in the viewer to see the rest of the ad; the ad also has a good amount of drama. The recent Airtel 4G TVC which is on free music, movies and games has also been executed beautifully. 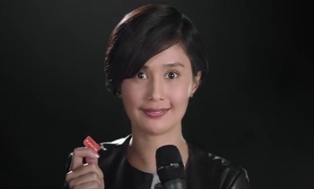 In this ad (embedded below, in case you are unable to view the video here you can view it on YouTube by clicking here) we just see one person – the Airtel 4G girl with various kinds of visuals changing behind her. The cadence of the female voice, the expressions of the Airtel 4G girl, the background music and the background visuals all work together to create a dramatic impact. This is what makes a campaign memorable. I like the way you described it better than the ad that was shot and edited. One of those ads that sound great as a script but needs a really talented film maker to take it to another level. 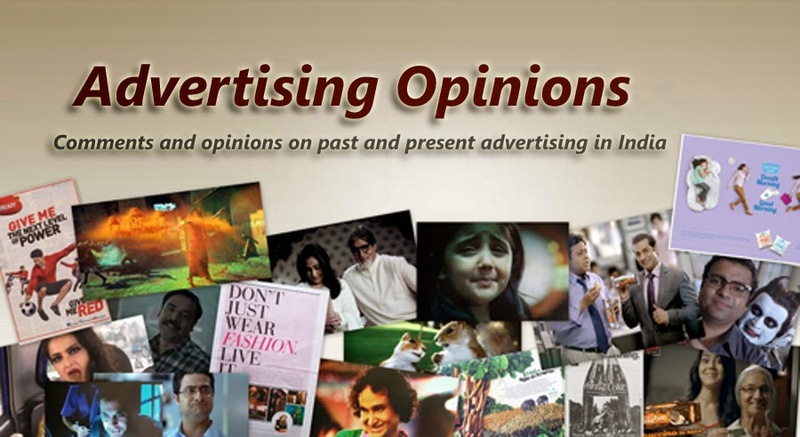 What is most important is that any ad should effectively communicate the message it is supposed to communicate, it should not just be a pretty looking film. A good filmmaker will know this.